AiW graphic novel. scans of the first pages of the AiW graphic novel.I honestly dont recommend spending money on this book. HD Wallpaper and background images in the alice no país das maravilhas (2010) club tagged: alice in wonderland 2010 tim burton's alice in wonderland disney. 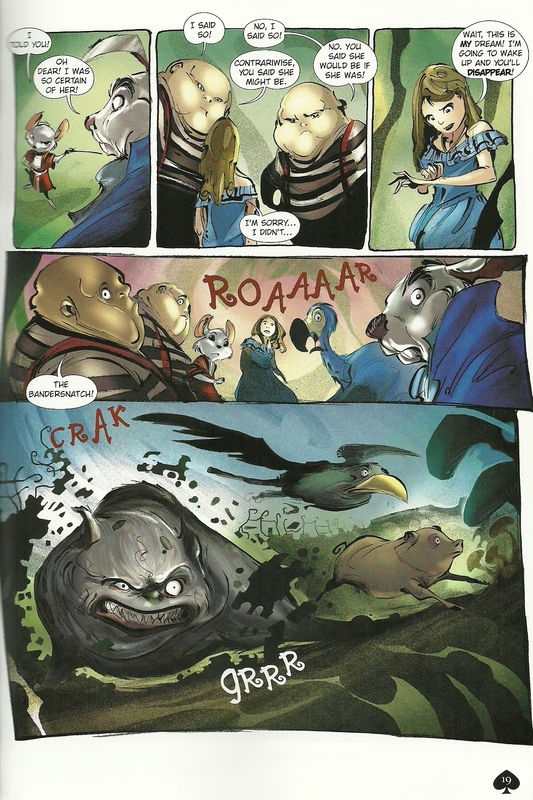 This alice no país das maravilhas (2010) photo contains anime, banda desenhada, manga, desenhos animados, mangá, and quadrinhos.